A preliminary study by the state Department of Fish and Wildlife finds there isn't a need for such a listing, partly because no wolf populations are established here, said Eric Loft, chief of the agency's wildlife branch. Originally listed over 30 years ago, officials consider the gray wolf a recovery success story. The species has already been delisted in western Great Lakes states and Northern Rockies. As gray wolves are federally delisted, management happens at the state level. This is already true in Idaho. 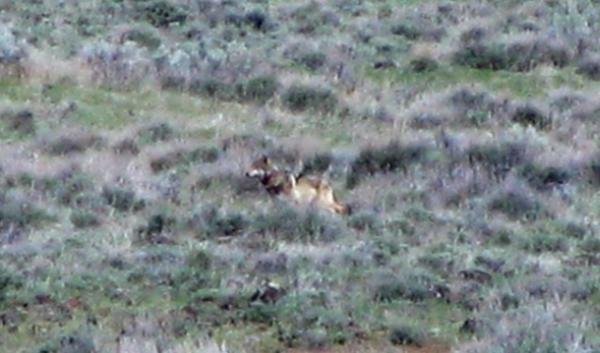 State wolf management plans are in effect in Washington and Oregon, along with current federal protections. The public can weigh in on the feds’ proposal to delist gray wolves through December 17.